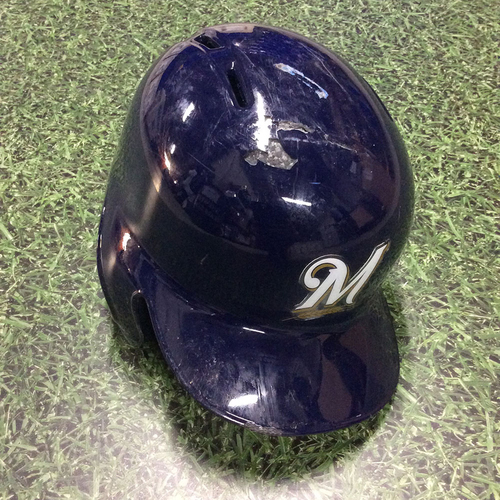 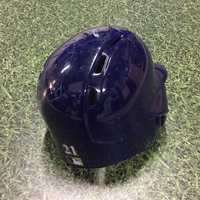 You are bidding on a Travis Shaw Game-Used Batting Helmet worn during the 2018 season, including Opening Day (3/29/18 at SD), the Brewers Home Opener (4/2/18 vs STL), and during the first Cubs series (4/7/18). Shaw went 4-13 at the plate, with two doubles and a run scored during the three dates. 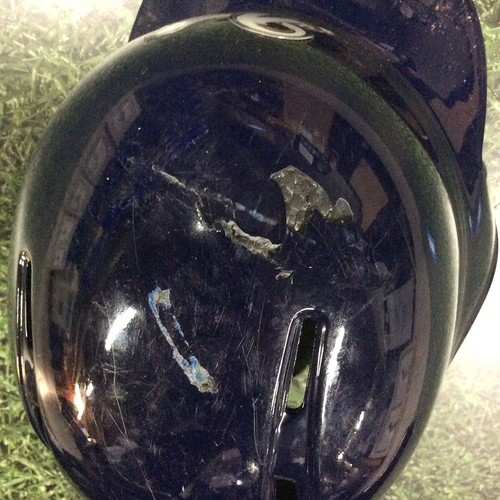 The helmet is authenticated with a MLB hologram sticker and is a size 7 5/8.